crusto wrote: That looks like a sims expansion pack. That did cross my mind while I was playing... "Is it The Zims or The Zoms?" It sold for £38, if anyone's interested. Topic: eBay: are there any PC Zone or Charlie Brooker fans on here? 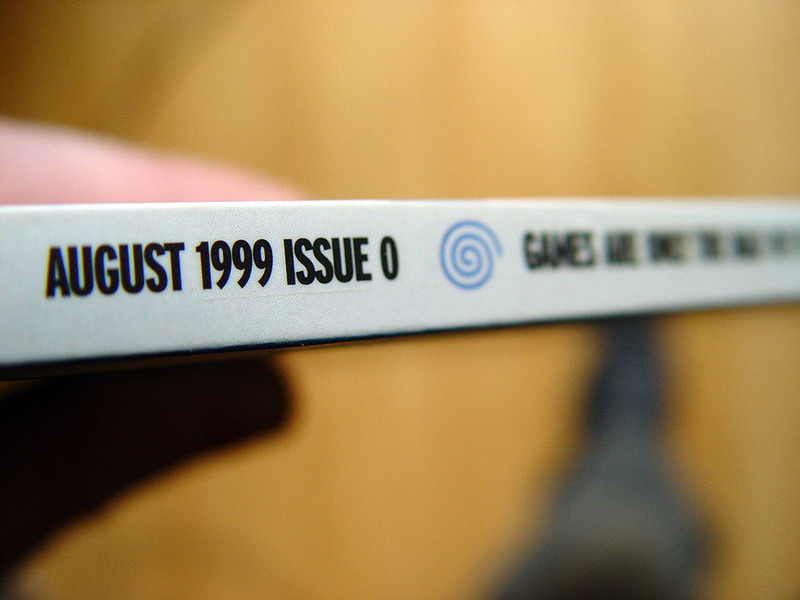 Just realised that Charlie Brooker also writes in the Official Dreamcast Magazine dummy. Shown here: Brooker's review of Sonic Adventure. 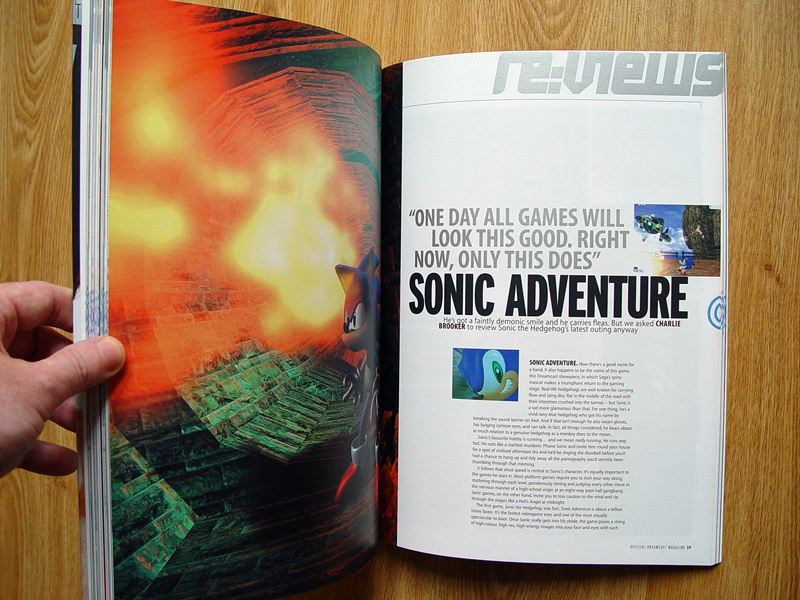 Just noticed there are a number of articles inside the magazine written by Charlie Brooker, including this review of Sonic Adventure. I've now listed it on eBay.